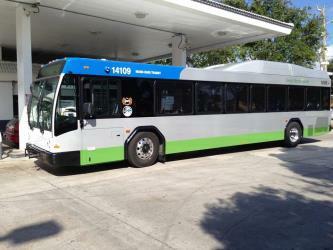 What is the cheapest way to get from Coral Springs to Homestead? 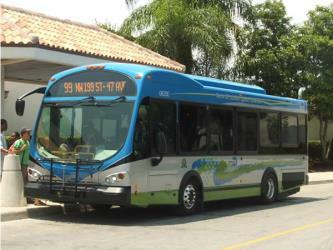 The cheapest way to get from Coral Springs to Homestead is to drive which costs $6 - $10 and takes 1h 11m. 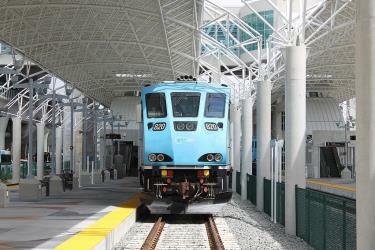 What is the fastest way to get from Coral Springs to Homestead? 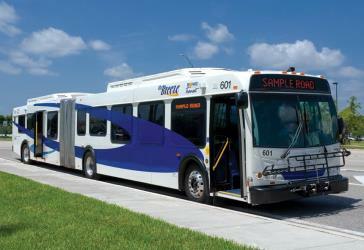 The quickest way to get from Coral Springs to Homestead is to drive which costs $6 - $10 and takes 1h 11m. 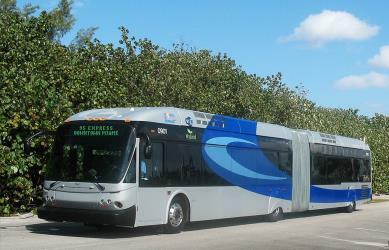 How far is it from Coral Springs to Homestead? 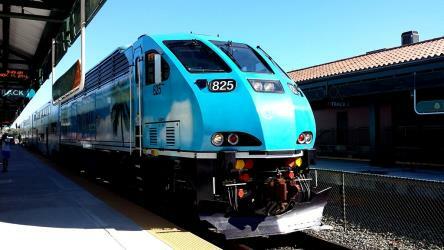 The distance between Coral Springs and Homestead is 57 miles. The road distance is 66 miles. 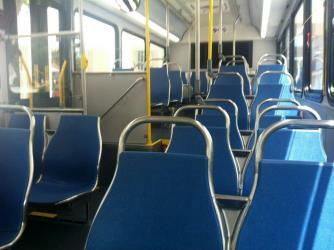 How do I travel from Coral Springs to Homestead without a car? 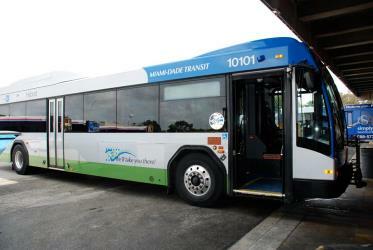 The best way to get from Coral Springs to Homestead without a car is to bus and line 38 bus which takes 3h 56m and costs $11 - $12. 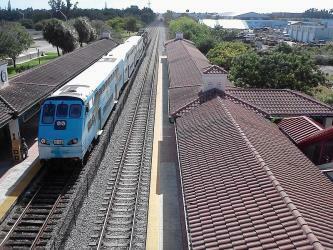 How long does it take to get from Coral Springs to Homestead? 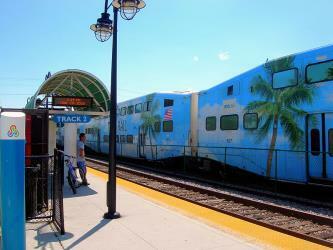 It takes approximately 3h 56m to get from Coral Springs to Homestead, including transfers. Can I drive from Coral Springs to Homestead? Yes, the driving distance between Coral Springs to Homestead is 66 miles. It takes approximately 1h 11m to drive from Coral Springs to Homestead. Where can I stay near Homestead? There are 50+ hotels available in Homestead. Prices start at $61 USD per night. 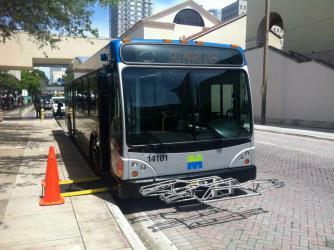 What companies run services between Coral Springs, FL, USA and Homestead, FL, USA? 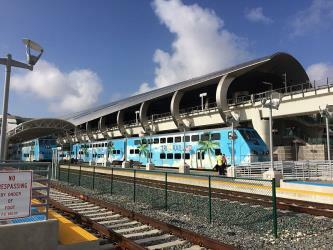 You can take a bus from Coral Springs to Homestead via Golden Glades P&R, Nw 8 St & 1 Ct, Historic Overtown/Lyric Theatre Stat.Rail Southbound, Dadeland South Stat.Rail Southbound, and Dadeland South Metrorail Station in around 3h 56m. Rome2rio's Travel Guide series provide vital information for the global traveller. Read our range of informative guides on popular transport routes and companies - including How to get from Stansted Airport into central London, Italy Travel Guides and Need to know: Jadrolinija - to help you get the most out of your next trip. The Miami-Dade Zoological Park and Gardens, also known as Zoo Miami, is a zoological park and garden near Miami, and the largest and oldest zoological garden in Florida. Originally established in 1948 at Crandon Park in Key Biscayne, Zoo Miami relocated in 1980 as Miami MetroZoo to the former location of the Richmond Naval Air Station, southwest of Miami in southern metropolitan Miami-Dade County, in the center of the census-designated places of Three Lakes (north), South Miami Heights (south), Palmetto Estates (east) and Richmond West (west). The Anhinga Trail is a short trail (about 0.4 miles) in the Everglades National Park. 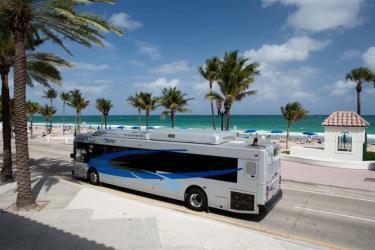 Located 4 miles from the park entrance, it starts at the Royal Palm Visitor Center. The trail is a paved walkway and a boardwalk over Taylor Slough, a freshwater sawgrass marsh. Abundant wildlife is visible from the trail, including alligators, turtles, anhingas, herons, and egrets. it is one of the most popular trails in the Park. On November 5, 1996, it was added to the U.S. National Register of Historic Places. Coral Castle is an oolite limestone structure created by the Latvian American eccentric Edward Leedskalnin (1887–1951) located in Leisure City, Florida, in Miami-Dade County at the intersection of South Dixie Highway (U.S. 1) and SW 157th Avenue. The structure comprises numerous megalithic stones (mostly limestone formed from coral), each weighing several tons. 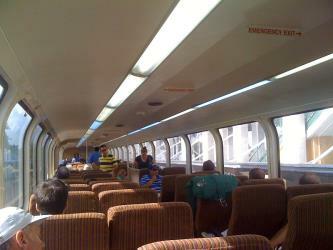 It is currently a privately operated tourist attraction. Coral Castle is noted for legends surrounding its creation that claim it was built single-handedly by Leedskalnin using reverse magnetism or supernatural abilities to move and carve numerous stones weighing many tons. The Fruit and Spice Park is a 37 acre botanical garden in Miami-Dade County at 24801 SW 187 Avenue, located in the rural agricultural community of Redland, about 20 miles southwest of Downtown Miami. 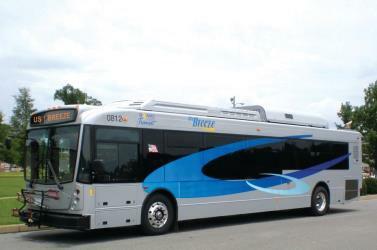 Rome2rio makes travelling from Coral Springs to Homestead easy. Rome2rio is a door-to-door travel information and booking engine, helping you get to and from any location in the world. 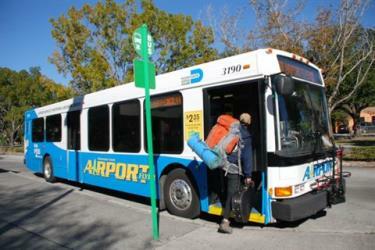 Find all the transport options for your trip from Coral Springs to Homestead right here. Rome2rio displays up to date schedules, route maps, journey times and estimated fares from relevant transport operators, ensuring you can make an informed decision about which option will suit you best. Rome2rio also offers online bookings for selected operators, making reservations easy and straightforward.